SIGN UP TO RECEIVE CHAD’S MONTHLY NEWSLETTER AND OTHER UPDATES! Chad Hoffman is a soulful, solo-acoustic singer/songwriter based in northern Ohio. 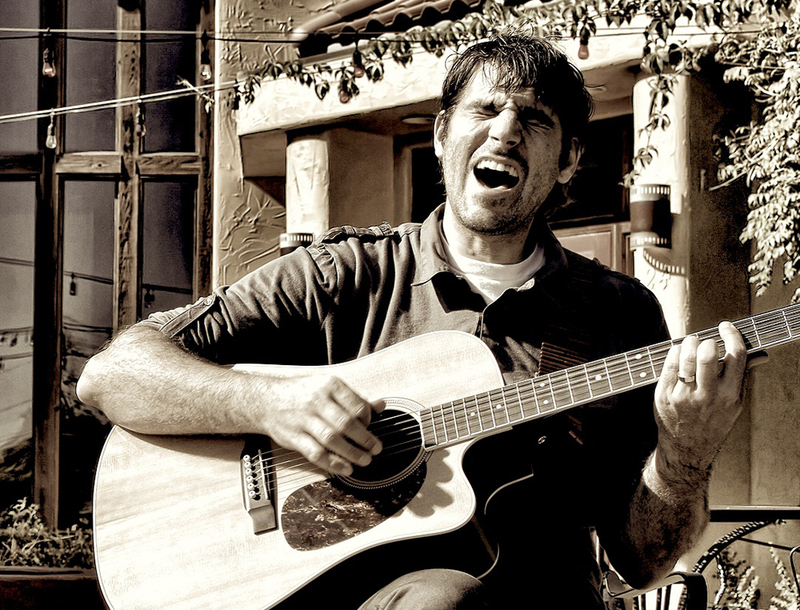 Chad is a passionate live performer whether he is playing his own material or reinterpreting cover songs. His original works conjure sounds of his many influences including Cat Stevens, Pink Floyd, the Eagles, Pearl Jam, Beck, Radiohead and Ben Harper. © Copyright 2019 - Chad Hoffman - Solo Acoustic Artist. All Rights Reserved.